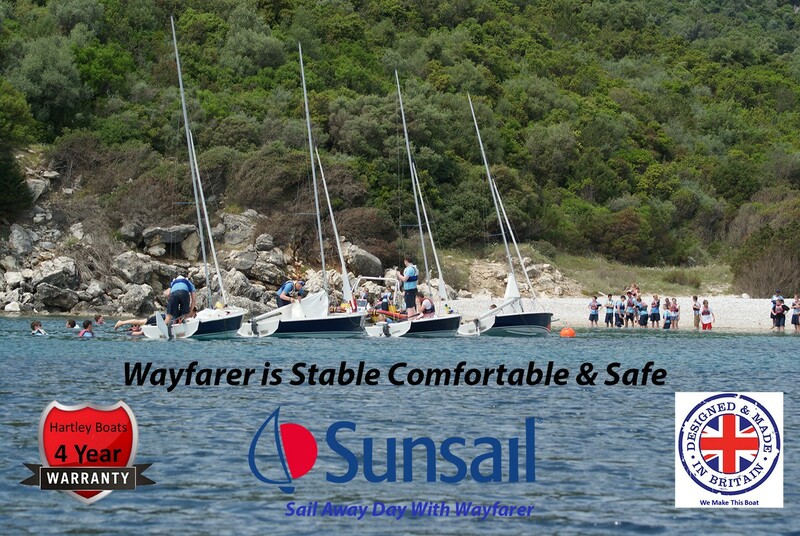 Getting a new boat is a wonderful experience! 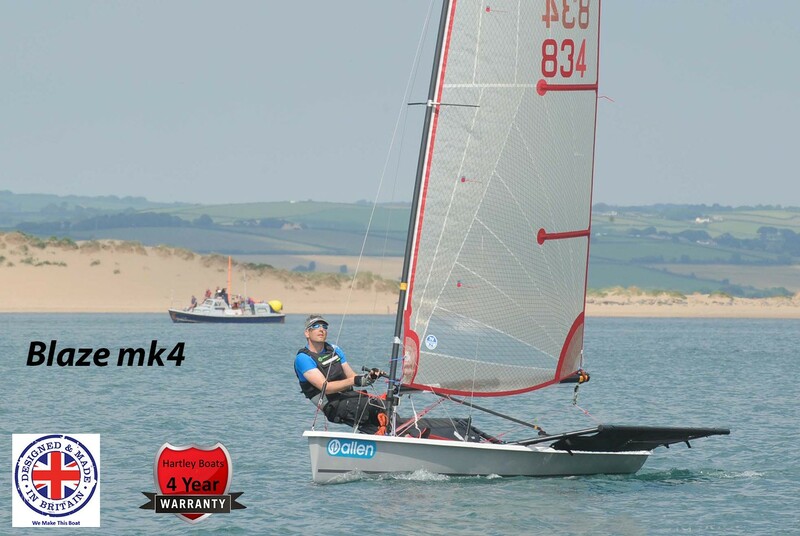 Owning your own dinghy will bring you many hours, days, months even years of enjoyment. 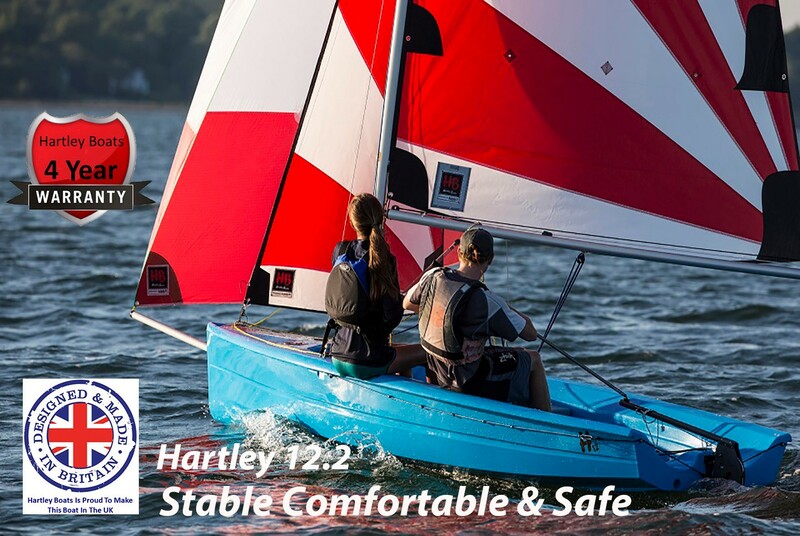 You can be reassured on one thing by visiting this site - Hartley Boats is a friendly family run business that prides itself in the personal service that we can give you. 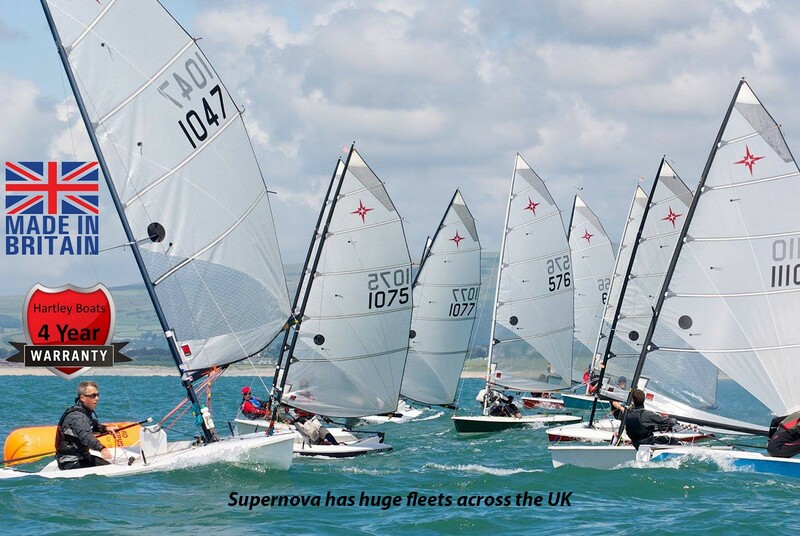 We are extremely proud of the range of boats that we sell from the best, most stable, training boats to high-performance racing dinghies, we have a boat for you. 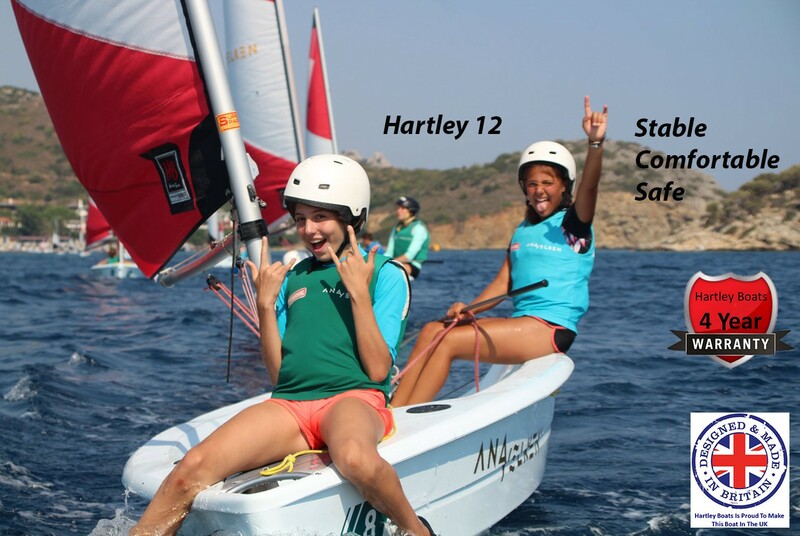 At Hartley Boats in Derby, we believe that choosing the right boat for the purpose of use is vitally important to ensure maximum enjoyment. 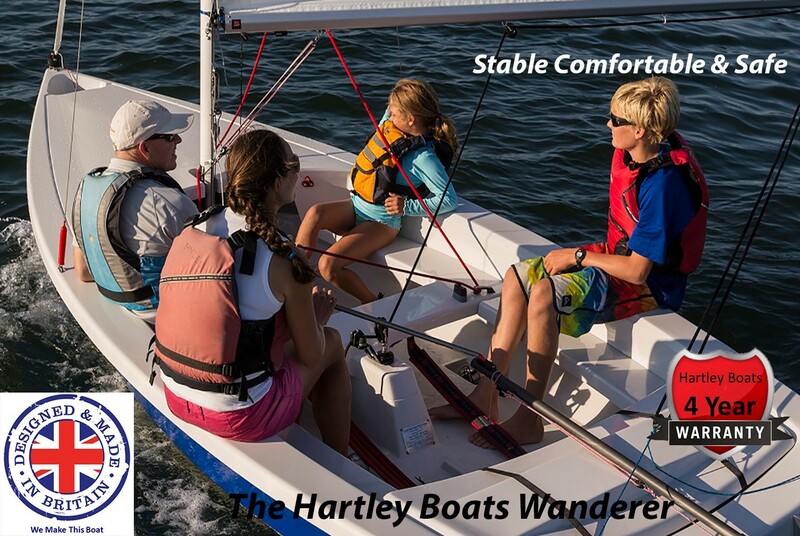 We build boats for many purposes and for a great variety of truly unique people who will all use their boats in different ways. 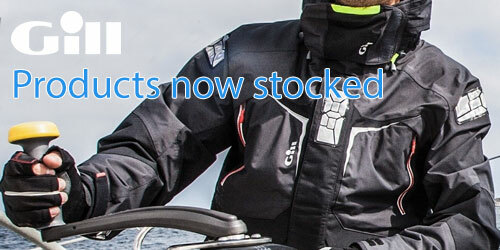 When choosing your boat it is important to consider carefully how, where and by whom it will be used. 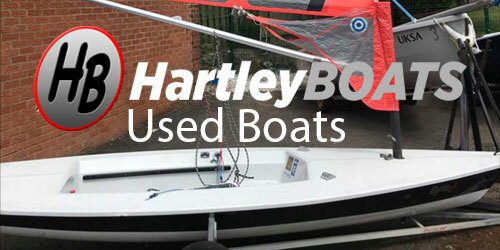 We can build you a boat specifically for a single purpose eg. 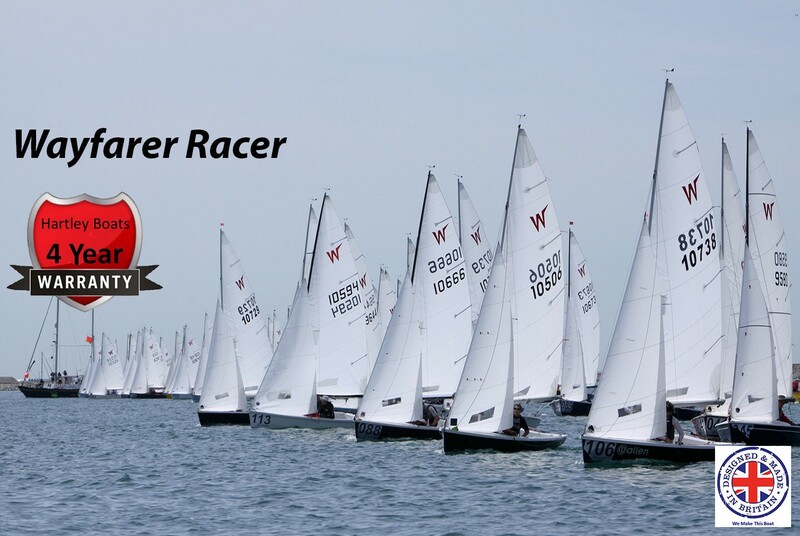 Racing or Cruising or we can tailor your boat to meet the needs of multiple purpose use. 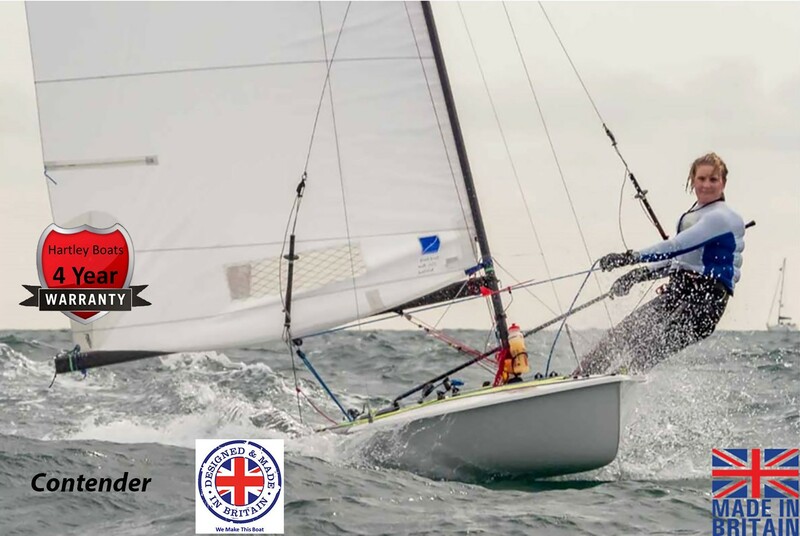 All of our GRP boats are made to order so custom fitting or bespoke strengthening to meet your needs is part of the unique service we offer. 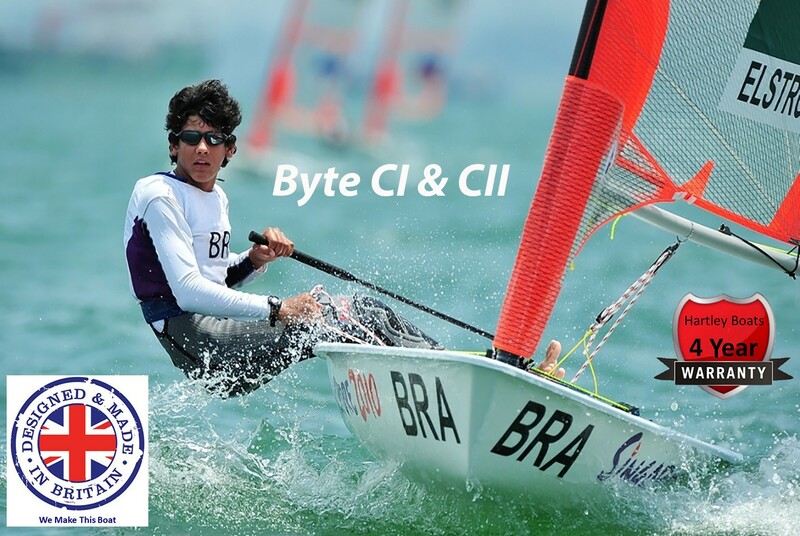 If you already have a favourite boat class or a particular interest in a certain type of sailing, just click on that class in the boat range above or follow the cruising, training or racing route via the images towards the top of the page to get all of the information you need to build your own boat specification. 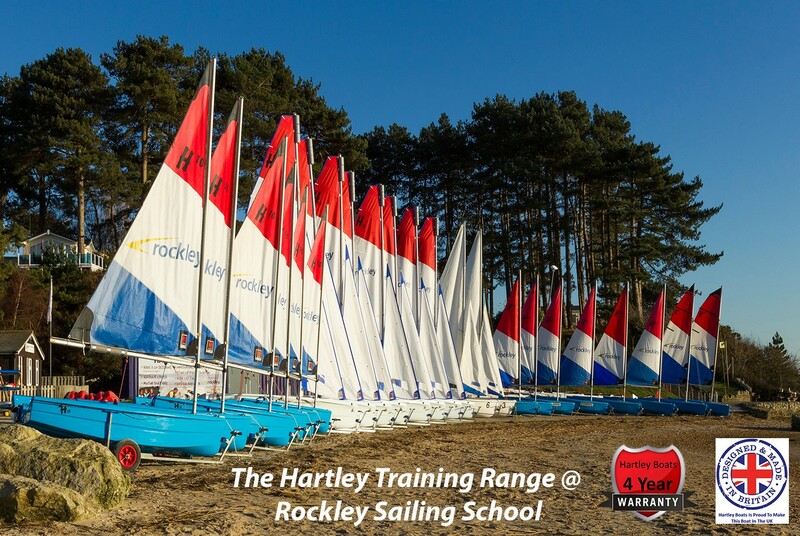 If you are new to sailing or you just want to check out the full range of boats to see what class of boat would best suit your needs either click on one of the images above for the type of sailing that interests you or check out the full range in the new boat range under the menu at the top right-hand side of this page where you will also find our used boat section. 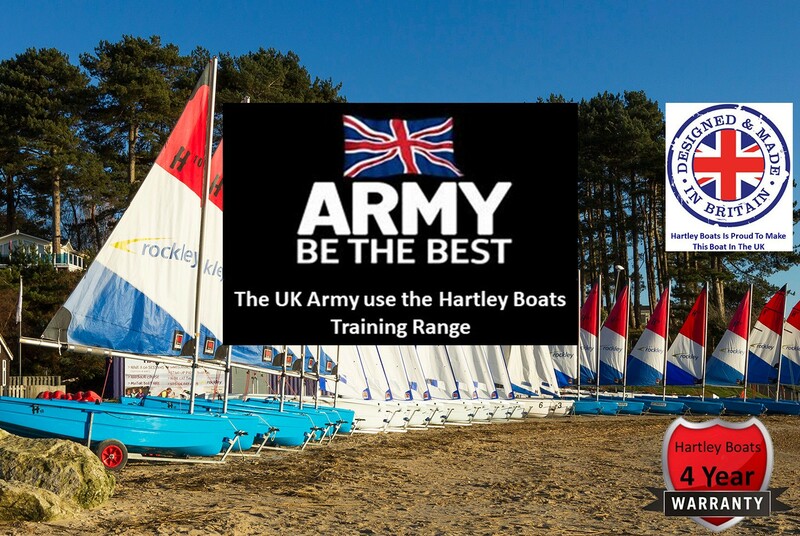 Our Hartley Boats team in Derby have a wealth of knowledge and expertise and are there to help you choose the best options for your special purpose. 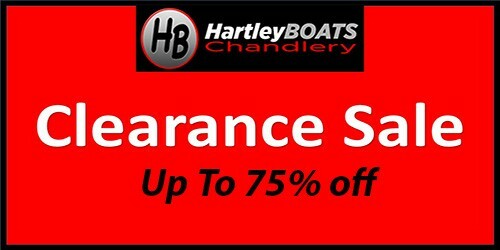 With such a wide variety of designs and options in the Hartley Boats range, you are sure to find one to suit your needs. 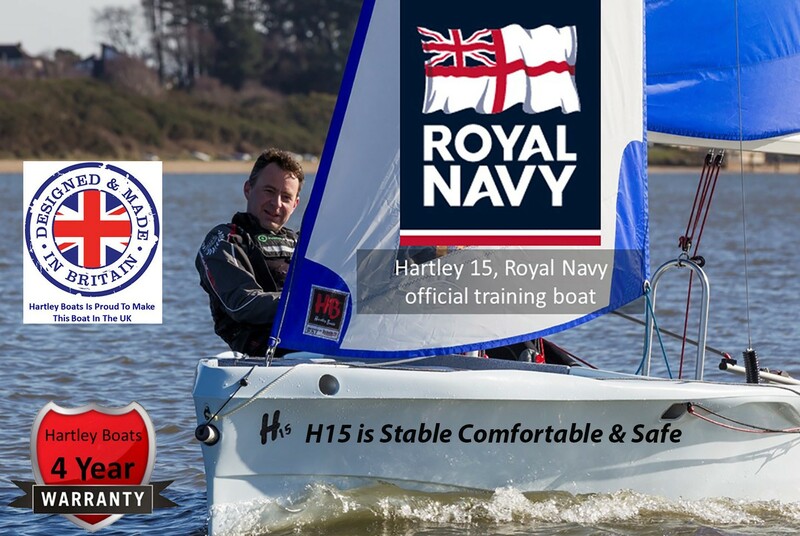 If you need more help or advice to help you make a more informed choice, please drop us a line or give us a call and we would be delighted to assist you. 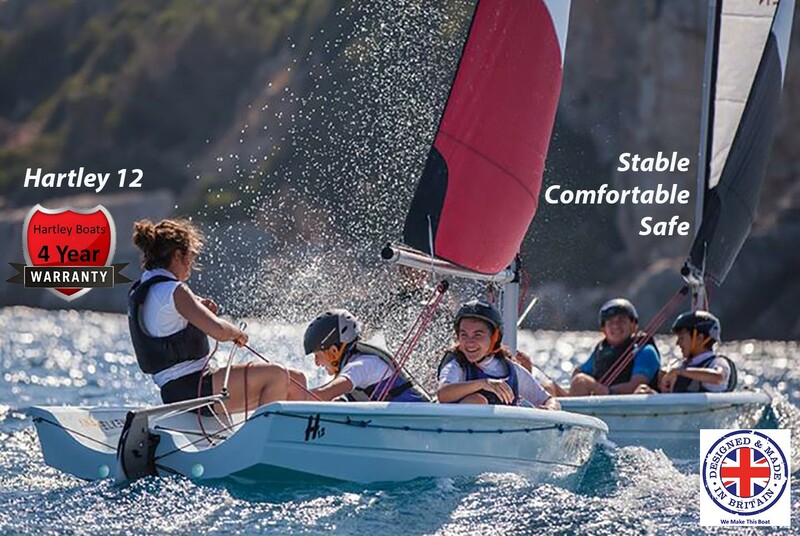 Remember we produce the most stable sailing dinghies on the market and every one of our new boats now comes with a 4-year Warranty!